Free admission, bunny photos, games, and a petting zoo for Easter! 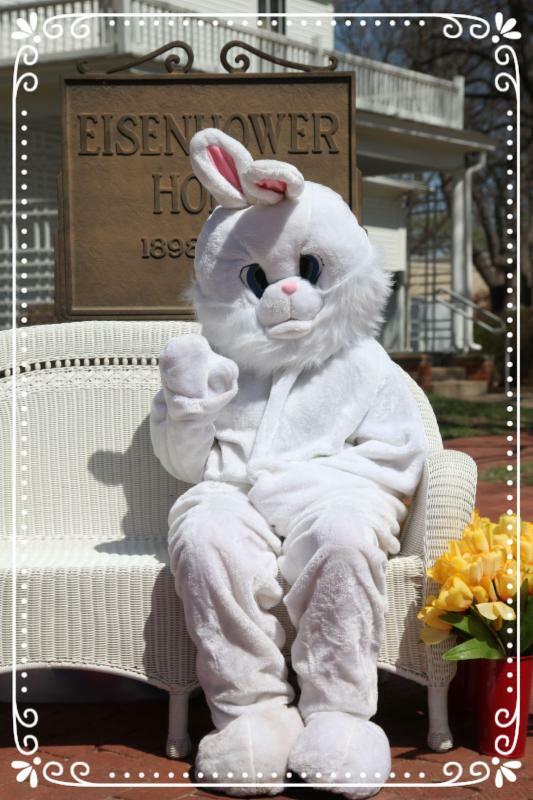 Abilene, Kan. - The annual Eisenhower Easter Egg Roll will be held Saturday, April 20 from 1 to 2:30 p.m. at the Eisenhower Presidential Library, 200 SE 4th Street. Free admission will be offered all day! The egg hunt begins promptly at 1 p.m. when the siren sounds -- so plan to be early! The egg hunt is divided into several age groups. Additional activities include games, face painting, Easter bunny photos, and the 4-H petting zoo! "We look forward to planning this event at the Eisenhower Presidential Library campus each year," shares Jane Foltz, Abilene Parks and Recreation Department director. "Seeing all of the kids fill the campus grounds with smiles and laughter make this day special for all of us.  We are so honored to partner with the City of Abilene, Parks and Recreation, and the Eisenhower Foundation," adds Dawn Hammatt, director of the Eisenhower Presidential Library. The Eisenhower Easter Egg Roll is modeled after the White House Easter Egg Roll dating back to 1878. It is one of the oldest annual events in White House History. To learn more about this long standing tradition, please visit the White House Historical Association at www.whha.org. The Eisenhower Presidential Library, Eisenhower Foundation, Abilene Parks and Recreation Department, and the City of Abilene partnered to establish this annual event for the community. 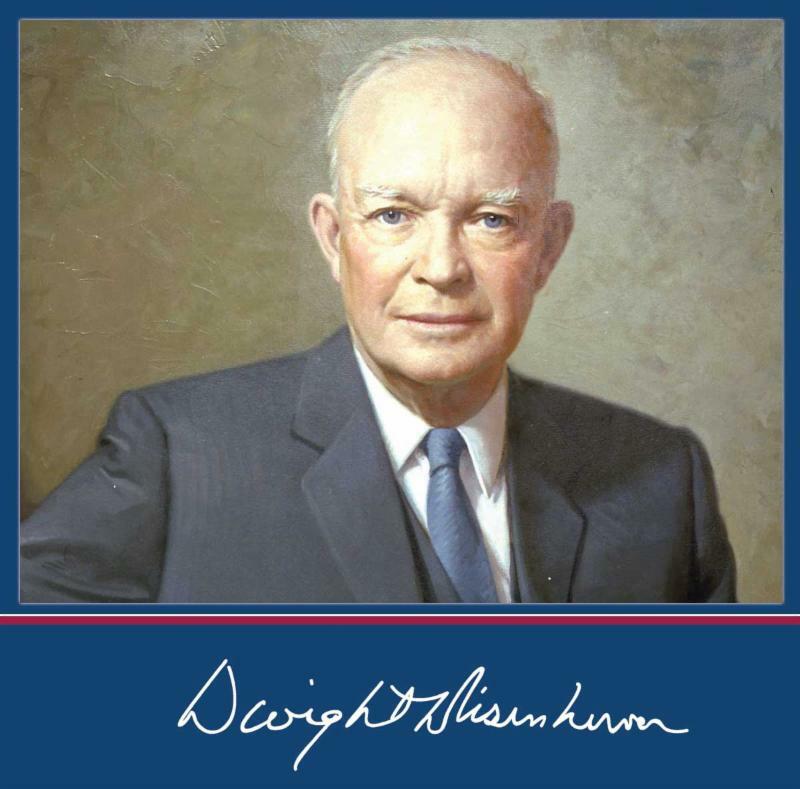 Support is made possible thanks to donations to the Eisenhower Foundation. Sponsors include Pinnacle Bank and Bert & Wetta Sales, Inc. The event is only made possible thanks to the volunteer groups including Abilene High School's Future Business Leaders of America (FBLA), National Honor Society, and the 4-H Leadership SQUAD. The Eisenhower Presidential Library, Museum and Boyhood Home , a nonpartisan federal institution, is part of the Presidential Libraries network operated by the National Archives and Records Administration . Presidential Libraries promote understanding of the presidency and the American experience. We preserve and provide access to historical materials, support research, and create interactive programs and exhibits that educate and inspire. Public programs and exhibits at the Eisenhower Presidential Library are made possible through the generous support of the Eisenhower Foundation. To learn more, please visit eisenhowerfoundation.net .